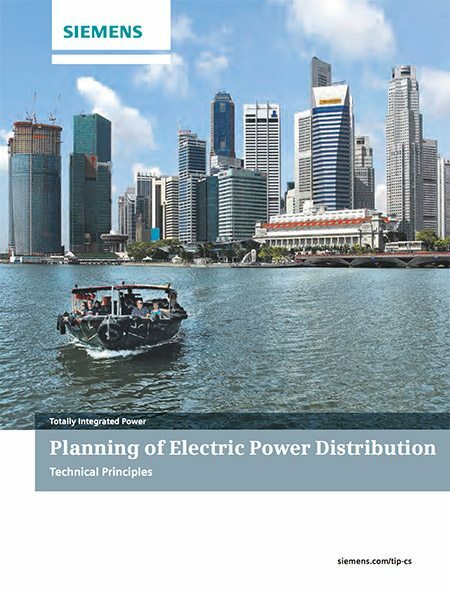 The planning of electric power distribution in buildings and infrastructure facilities is subject to constant transformation. The search for an assignment-compliant, dependable solution should fulfil those usual requirements placed on cost optimisation, efficiency, and time needs. At the same time, technical development innovations and findings from the practical world are constantly seeping into the planning process. Our books on electric power distribution are intended to support you in your work as a designer and to provide you with a continuously updated and dependable instrument. 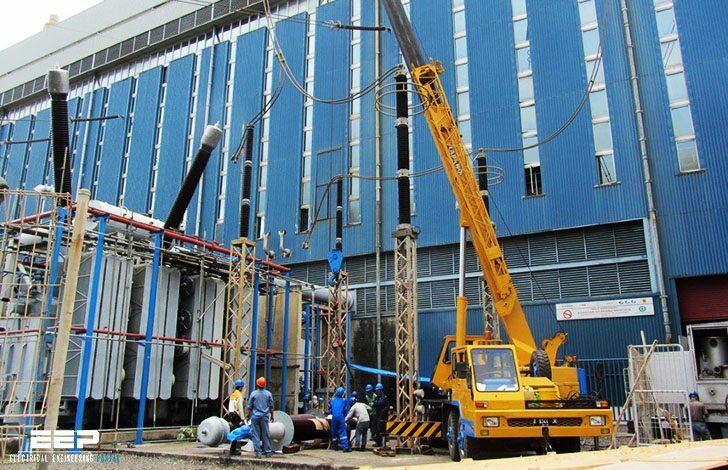 The specific requirements of infrastructure facilities of individual industries and building types on electric power distribution is worked on in the application manuals. Increasingly greater demands are placed on modern buildings. As early as in the planning stage, demands for a high level of safety, flexibility throughout the entire life cycle, a low level of environmental pollution, the integration of renewable energies and low costs must be taken into account in order to exploit the full potential of economic efficiencies and fulfilling technical demands. A special challenge is the coordination of the individual installations. Basically, the main installations are: heating, ventilation, air conditioning and refrigeration, fire protection, protection against intrusion, building control system and electric power distribution. With innovative planning, the requirements are not simply broken down to the individual installations, but have to be coordinated. By the way, the greatest potential for the optimisation of a project is during the planning phase. At this stage, the course is set for additional costs and cost increases which may incur during the erection and subsequent use of the building.